Enjoyed a great couple of days of networking in Bossier City with the Louisiana Baptists Annual Meeting. 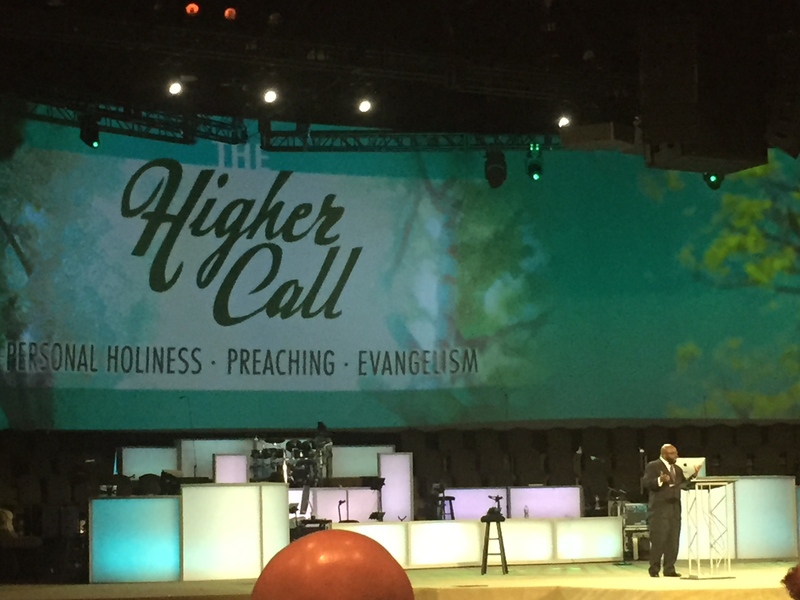 The big highlight for me personally, was hearing my good friend Kirk Jones, Pastor of Fellowship Church in Prairieville, preach the Convention Sermon. Fellowship started from scratch in a Prairieville Fire Station in 2002. Since then 440 people have been saved & baptized at Fellowship & 700+ gather for worship each week on two campuses in hard to reach Ascension Parish. Kirk took time to connect some dots & show the impact of the Southern Baptist Cooperative Program on his life. Kirk & I are the same age, so I saw myself in this exercise he led us through. From his local church having a Missions education program for boys called Royal Ambassadors, to the Annual Youth Evangelism Conference held each year to inspire teens to be on mission, then through Baptist Collegiate Ministries during college & Seminary training at SBC seminaries, & then deployment as church planter through the North American Mission Board & Louisiana Baptist Convention. Now 440+ new brothers & sisters in Christ & a healthy, multiplying church that is now a partner through the Cooperative Program & SBC Missions offerings. There are not many in our generation connecting these dots today. Thanks to Kirk for the great reminder. It’s not perfect. It’s not the only way to do it. But the Cooperative Program works. Annual Church Planting Network Luncheon – We have some amazing folks planting churches in Louisiana & the Annual Meeting is the one time each year that we can get a majority of them in one room for lunch & to say thanks. We had 48 of our 77 planters on stage for our Annual Report Monday night. It was cool to see the diversity & depth of church planting in the state in one big group. 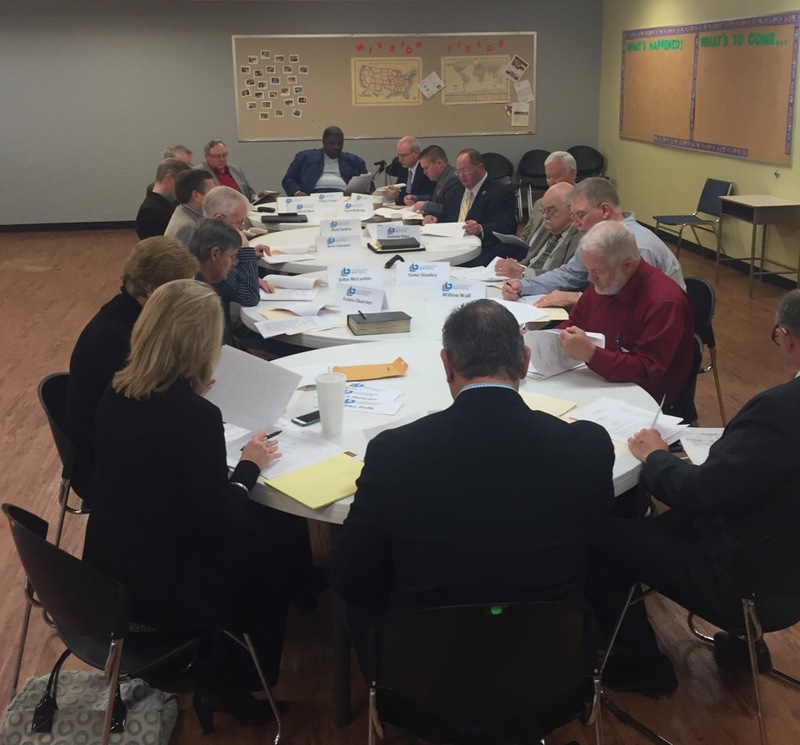 Our Mission Support Committee, which oversees the work of the Missions & Ministry Team, met & approved funding for 110 church planting & compassion ministry projects around Louisiana for 2016. Grateful for the Cooperative Program, Georgia Barnette State Missions Offering, and Annie Armstrong Offering for North American Missions that makes this possible. 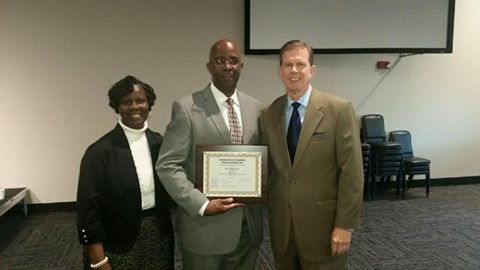 Greg Shyne, church planter for United Outreach in Shreveport received recognition for Outstanding Bivocational Ministry from the Louisiana Bivocational Pastors Fellowship. We’ve seen & embraced a big upswing in bivocationalism in church planting over the last few years in Louisiana. Love it! The Louisiana Baptist Pastors Conference was also great with H.B. Charles, Frank Cox, Phillip Robertson, Brad Jurkovich & others giving us some great encouragement to pursue the call. Kirk Jones, Planter/Pastor of Fellowship Church in Prairieville, LA preaching the Convention Sermon at the Louisiana Baptist Annual Meeting at FBC Bossier City. 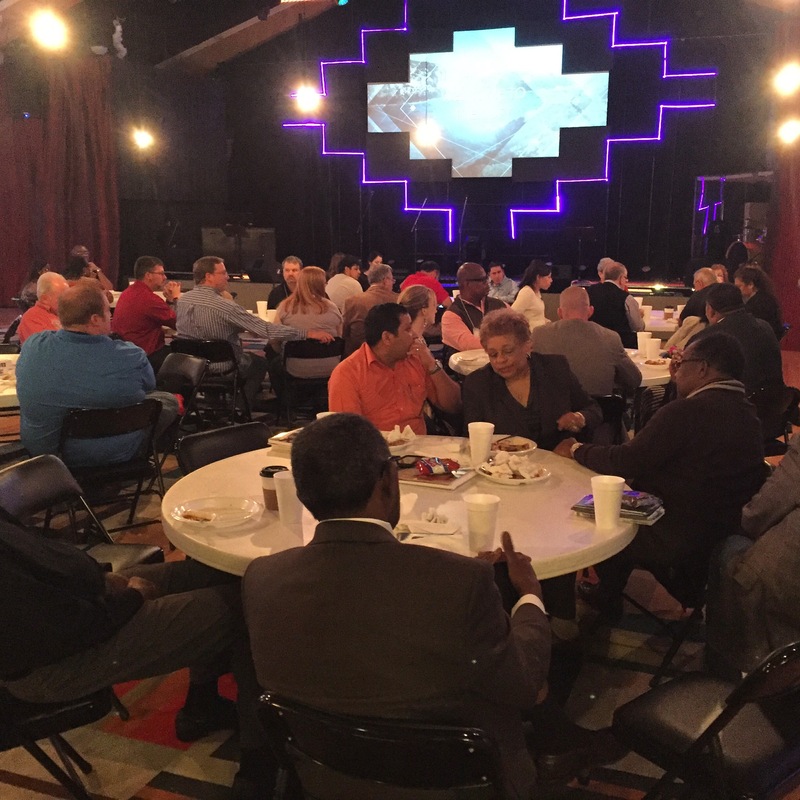 Annual Church Planter Network Luncheon. Currently 77 church planting projects in years 1-3 in Louisiana. Great to have a big group of our current Louisiana Church Planters on stage with us for our Annual Church Planting Report, Monday night. The Missions Support Committee is made up of leaders from Louisiana Baptist churches & oversees the work of the Missions & Ministry Team. They approved funding for 110 church planting & compassion ministry projects for next year across Louisiana. Congrats to Shreveport church planter Greg Shyne, Bivo Pastor of the Year. “The power of preaching is in its content, not its function.” – HB Charles closed out the Pastors Conference. Great to finally get to hear him in person. Posted on November 11, 2015, in Church Planting, Louisiana Baptists and tagged Church Planting, Louisiana Baptists. Bookmark the permalink. Leave a comment.